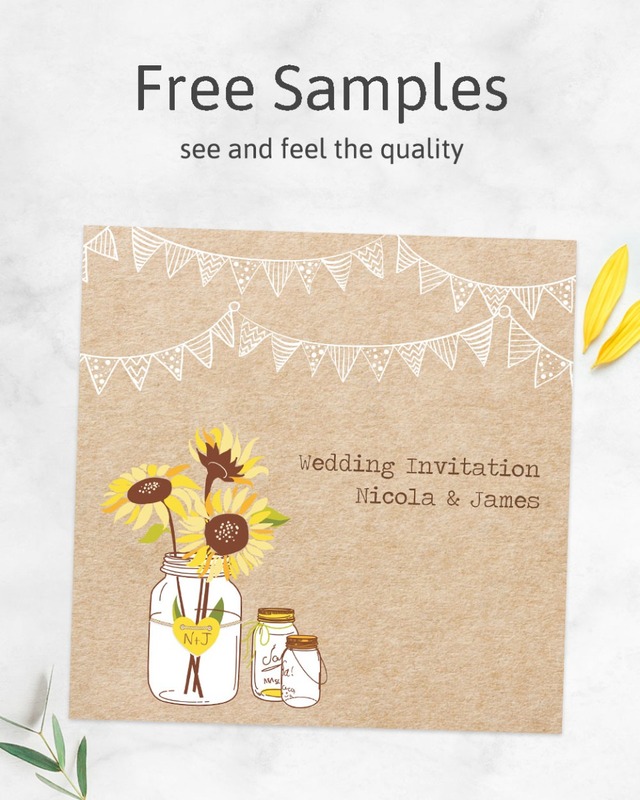 This festival tipi save the date card is perfect for an outdoor summer wedding and will have your guests anticipating a festival or fete themed wedding day. Featuring a modern style tipi this design gives a nod to vintage style with the bright-coloured heart- shaped bunting. Your personalised message detailing your wedding date can be added to either the open out card or the postcard and the bright colours are repeated in the text.